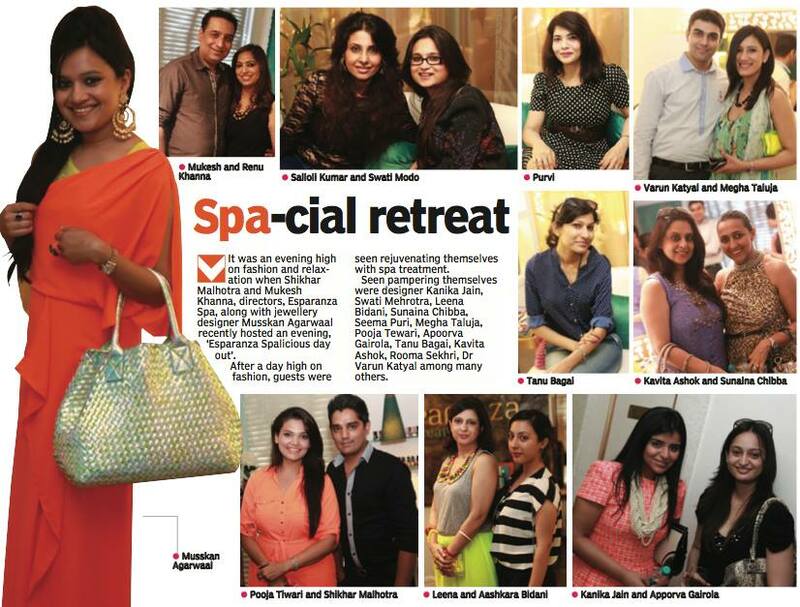 At the launch of a new Spa in the city Delhi ladies were pampered to the hilt !Met some friends after a long time . It was a relaxing afternoon with wine and cheese amongst foot therapy and hair spas! The winning point is that this spa Esparanza is walking distance from my home ,hence nothing will tire me now .